Welcome to PAC Asbestos Surveys, a church asbestos management service. We provide a range of asbestos surveys to suit individual requirements from churches to ministries, cathedrals and vicarages. If you need any help with church asbestos issues call 01422 324760 (Yorkshire) or 0161 327 0153 (Manchester). 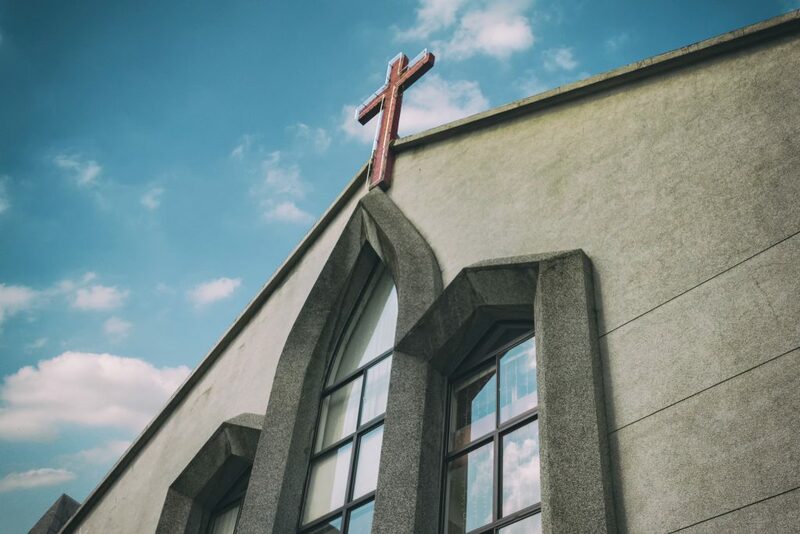 Being church asbestos surveyor, we can get the job done quickly, so even if there’s an emergency on-site, you won’t be waiting long for it to be resolved. 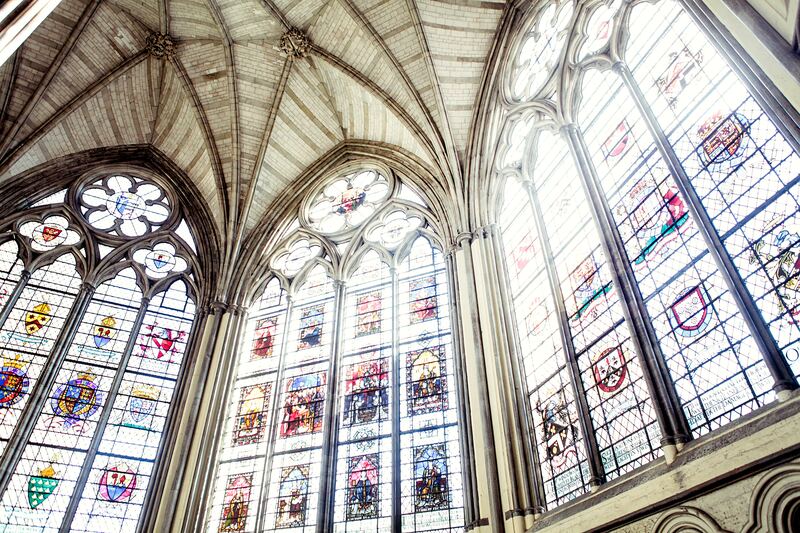 We cater for all types of church buildings, including churches, ministries, cathedrals and vicarages. See our blog for further information about your responsibilities. 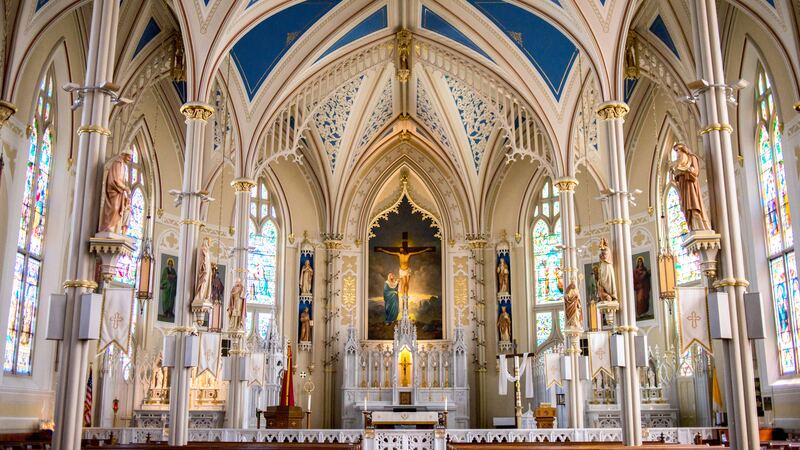 Where is asbestos found in churches? 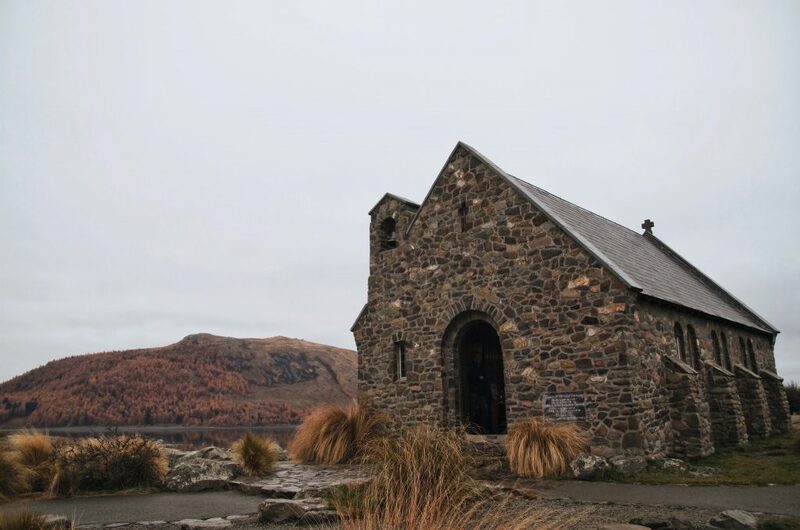 A church asbestos survey will provide you with accurate information on the location and amount of asbestos including the condition of asbestos-containing materials. It is important to note that the survey is not the end in managing asbestos in churches. 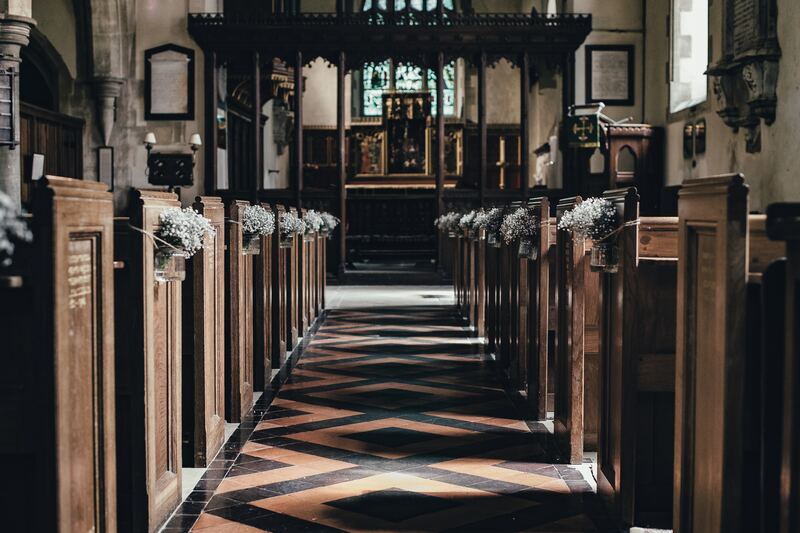 If you are involved in the management of a church and have any asbestos survey queries, give us a call and we will be able to help or point you in the right direction for advice.